Every business possesses unique communications needs. The digital age is pushing the limits of possibility, offering organizations the power of customization. Hosted VoIP is seeing growing adoption, and one of the reasons is the ability to customize communications solutions. 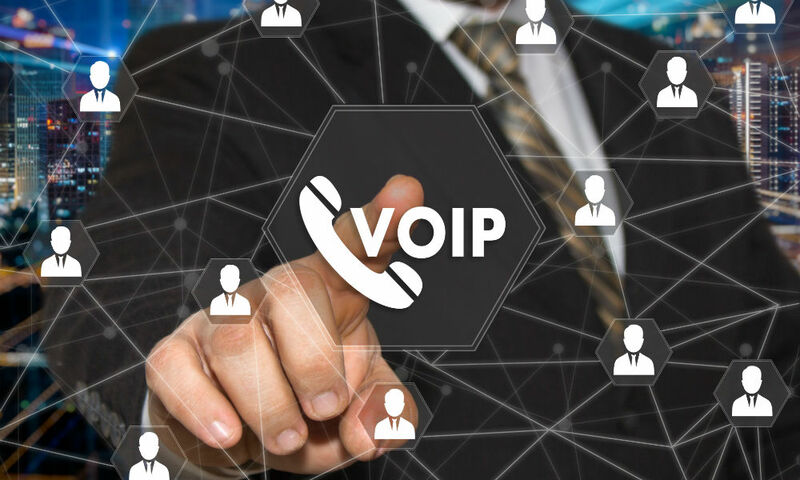 Vindaloo VoIP unveiled a new hosted IP PBX (News - Alert) solution development service, delivering customers with a custom hosted IP PBX solution. Customers simply provide Vindaloo with a list of required features, and the Vindaloo takes it from there. A hosted VoIP solution can connect multiple offices; ensuring communications needs are met in a company of 10 or 10,000. In addition, the hosted VoIP solution can also be leveraged in starting a SaaS (News - Alert) business model, delivering IP PBX services via subscription. 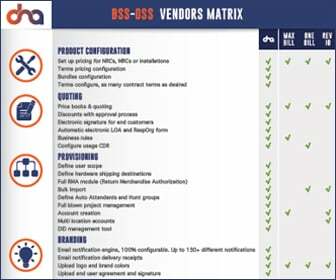 Features include: Dashboard, call queue , call forwarding, call recording, call routing, time based call routing, inbound call routing, call transfer, ring group, call waiting, music on hold, IVR, extension support dial by name, hunt groups, IP phone provisioning, find me follow me, voicemail, blacklist, whitelist, phone book and reporting. Two popular add-ons are the mobile SIP dialer and the VoIP billing solution. Telephony continues to evolve, with the cloud serving as the primary impetus and offering the enterprise enhanced communication collaboration transformation is at hand.